Forevermark brand moves into new countries with new stores planned. De Beers has released its H1 interim results for the six months ended June 30, with total sales decreasing 14% to US$3.3 billion (£2.1bn). 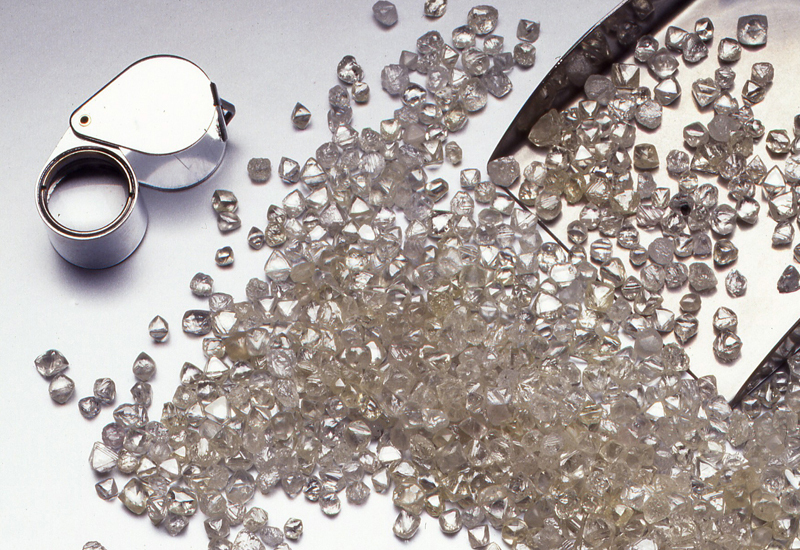 Highlights show that sales of rough diamonds from De Beers Diamond Trading Company (DTC) totalled $3.1 billion (£1.9bn), with De Beers describing its DTC price levels as remaining “relatively stable despite challenging trading conditions”. Its mining operations produced 13.4 million carats in H1 compared to 15.5 million carats in the same period in 2011. The company’s EBITDA of $626 million (£399m) decreased 47% in H1 and is said to be 16% ahead of the H2 2011. Its free cash flow of $326 million (£207m) decreased 30% compared to H1 2011’s $469 million (£298m), and is 23% ahead of H2 2011. De Beers experienced three fatalities in H1 at its southern African mining operations and subsequent to a slope failure at Debswana’s Jwaneng mine, management suspended all production operations in the pit to conduct a comprehensive review and address procedures and risks. Operations are expected to resume in the pit in the coming few days. The drop in rough demand has been described by as “a result of lower demand and changing product requirements from Sightholders”. 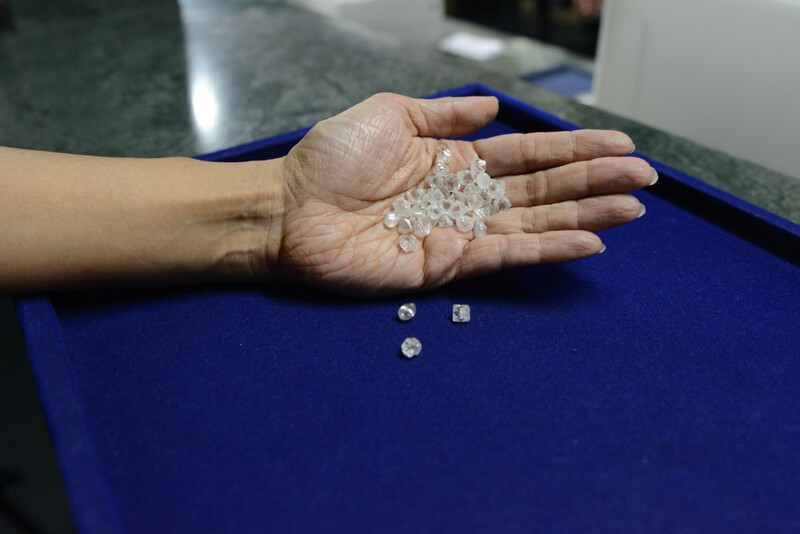 Overall consumer demand for polished diamonds has been described as relatively healthy, but De Beers has said that Sightholder demand was impacted by increased stock in the cutting centres, tightening liquidity and challenging conditions in India. However, De Beers’ chief executive Philippe Mellier says early indications show that the US market has continued to perform well, and the Chinese market, while slowing considerably, still showed positive growth. In keeping with De Beers’ stated production strategy from Q4 2011 its operations have continued to focus on maintenance and waste stripping backlogs. This strategy, says Mellier, has enabled it to meet Sightholder demand for rough diamonds while gradually positioning the mines for future increases in demand. With a view to the performance of its brands, the Forevermark diamond brand from the De Beers Group is said to be continuing in its growth, “particularly in the core markets of China, Japan, India and the USA”. The Forevermark brand has also launched in South Africa, Canada and the UAE this year, and is described as “on track for the ambitious growth targets planned”. In terms of its retail performance during H1, De Beers Diamond Jewellers saw growth in its core jewellery market, but experience a decline in the high-end market which it says reflects overall retail trends. 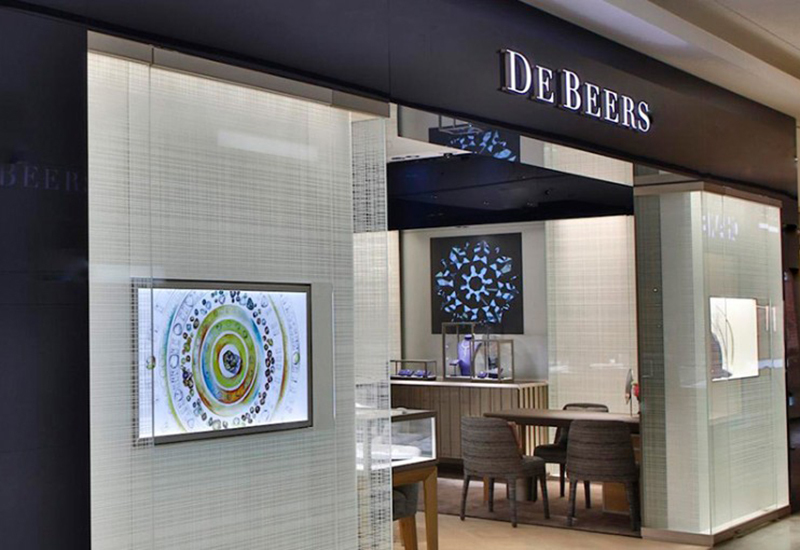 De Beers’ retail network expansion continues, with plans to open three new stores in mainland China before the end of the year. 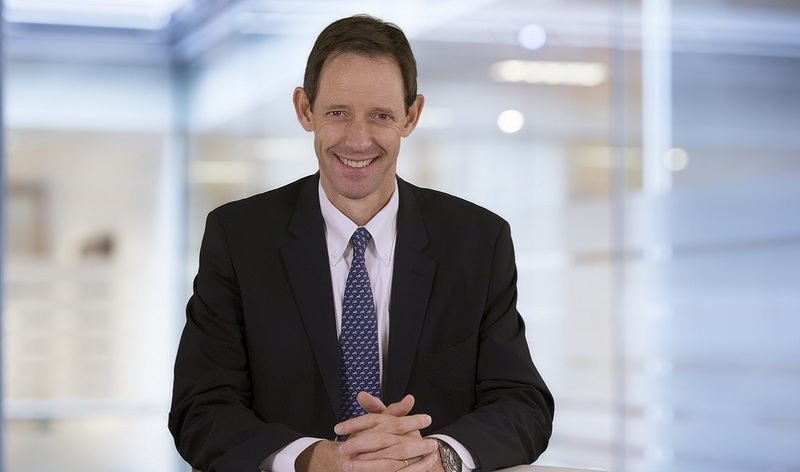 Looking ahead in H2 of 2012 and beyond, De Beers says it expects trading conditions in the mid-stream to remain challenging during the second half of 2012. “Provided there are no unforeseen economic shocks, De Beers expects to see moderately positive growth in global diamond jewellery sales for the full year 2012, albeit at relatively modest levels, especially when compared to the exceptional growth levels seen in 2011,” said Mellier.